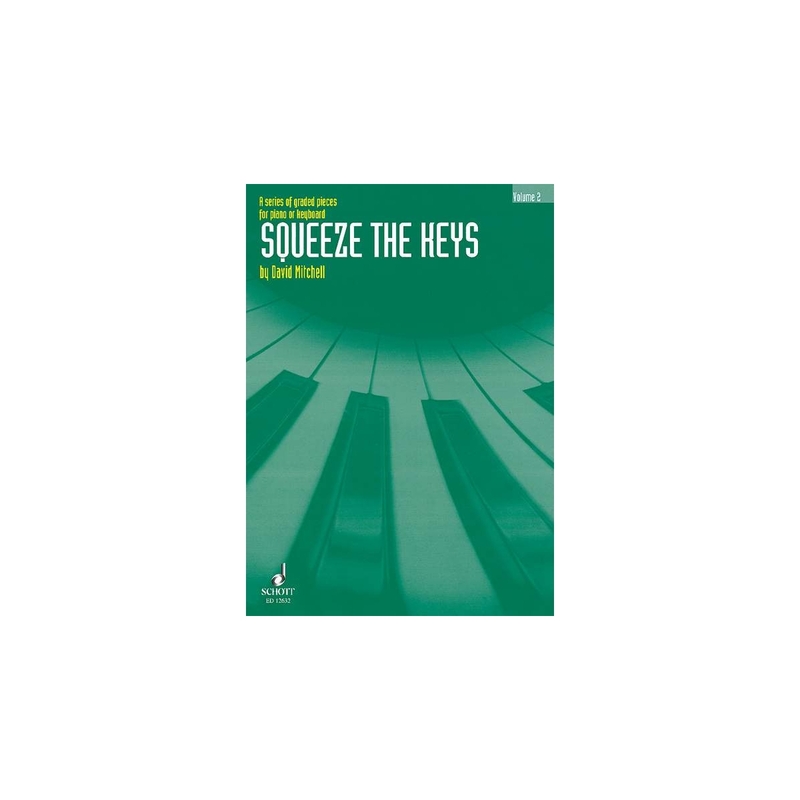 Following on from Volume 1, this book contains more fun pieces for piano or keyboard players. Titles include "Walkin' the Gerbil", "Hop-Bop", "Sunshine Rag", "Reflections in a Rockpool" and "Ghost Train Boogie". This selection offers a broad range of styles with suggestions for improvising and composing.